The Solar Charging Optimization Module actively monitors and optimizes the energy source to maximize power input, resulting in up to 40% faster charge times, especially from solar panels. Yeti Lithium Solar Charging Optimization Module The Solar Charging Optimization Module is an external maximum power point tracker (MPPT) and when installed properly, actively monitors and optimizes the energy source to maximize power input, resulting in up to 40% faster charge times, especially from solar panels. 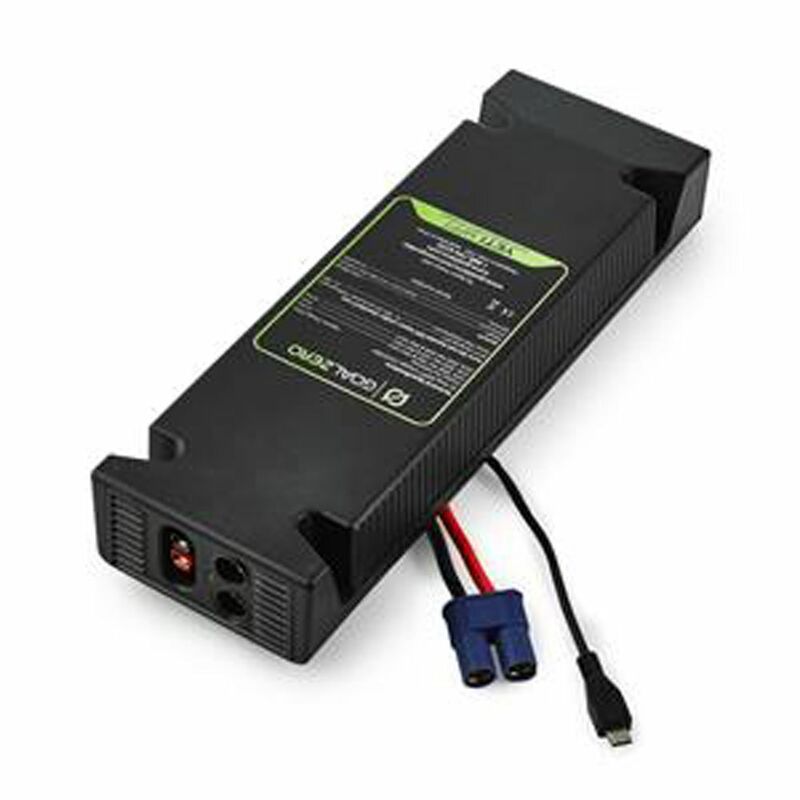 FOR USE WITH GOAL ZERO YETI LITHIUM 1000 AND 1400 PORTABLE POWER STATIONS. COMES PRE-INSTALLED ON YETI 3000 LITHIUM PORTABLE POWER STATIONS.